Almost 2 weeks after my first Manhunt photoshoot, I was invited to Samuel Seow's birthday party together with the other manhunt contestants. I was really looking forward to the birthday party as I didn't get a chance to interact must with the fellow contestants the first time I met them cos I had to rush off immediately after the shoot. So the location of the party was at Hood Bar & Cafe located at Bugis+. 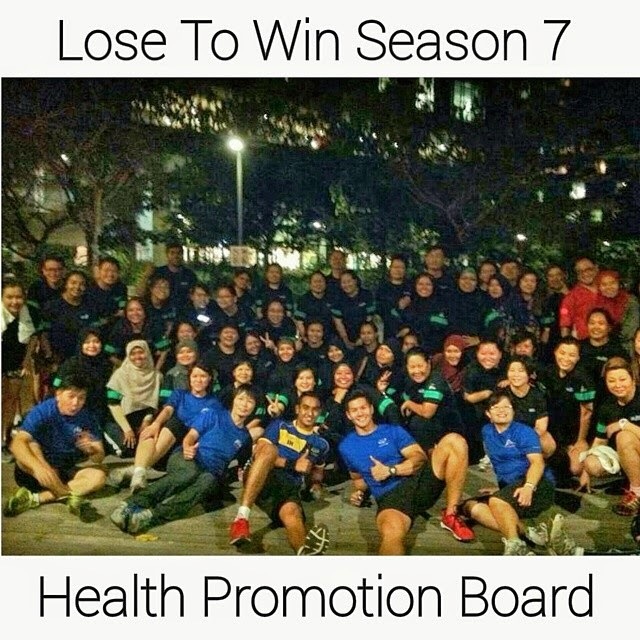 I came down from an evening programme for HPB's Lose to Win Season 7. The time was here and we were told to get in position to do a mini cat walk down the red carpet and up the stage for a short self introduction. We had a really cheeky emcee that night, Jaymee Ong, and she made it really fun for the 6 of us on stage. The night ended with a heavenly cake, but sadly, I didn't get to try it! And that was how the night ended.. a group shot outside Hoods bar! Group shot to end the night! What a fun bunch! Was called back to Beam Artistes on 2nd April for an interview. A whole long list of interesting questions were answered during the interview session and I hope that it'll be shared somewhere soon! At the end of the interview segment, I was told to record a short video clip to introduce myself as well as to thank my family & friends. First time speaking in front of the camera! It was really fun but loads to improve! 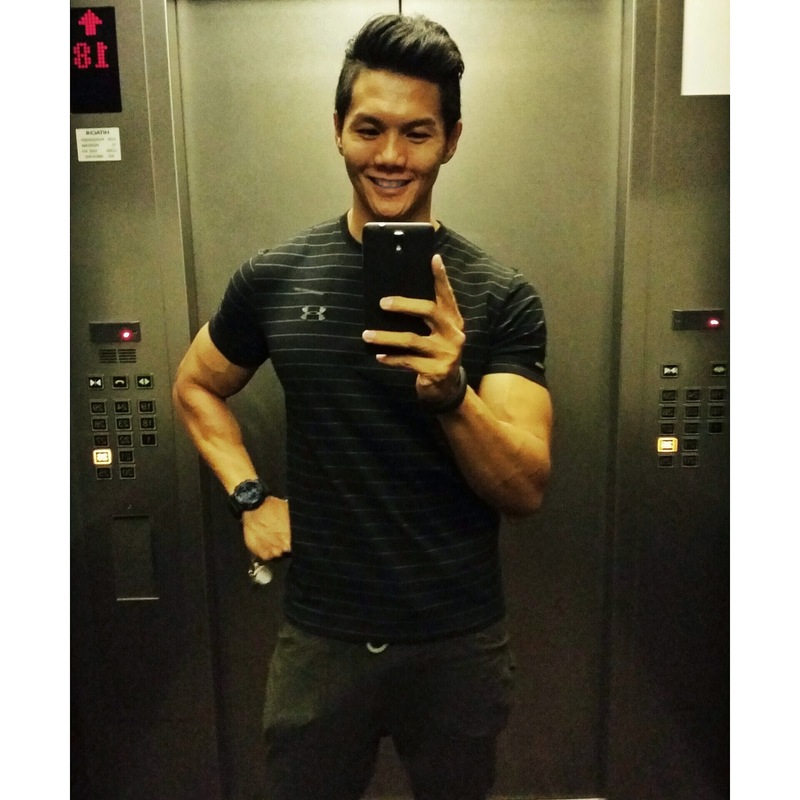 You guys have been officially been brought up to speed for my journey to Manhunt Singapore 2014. The next time I'll be meeting with the the Manhunt gang should be in early May! How fitness has changed my life! The very 1st blog post!